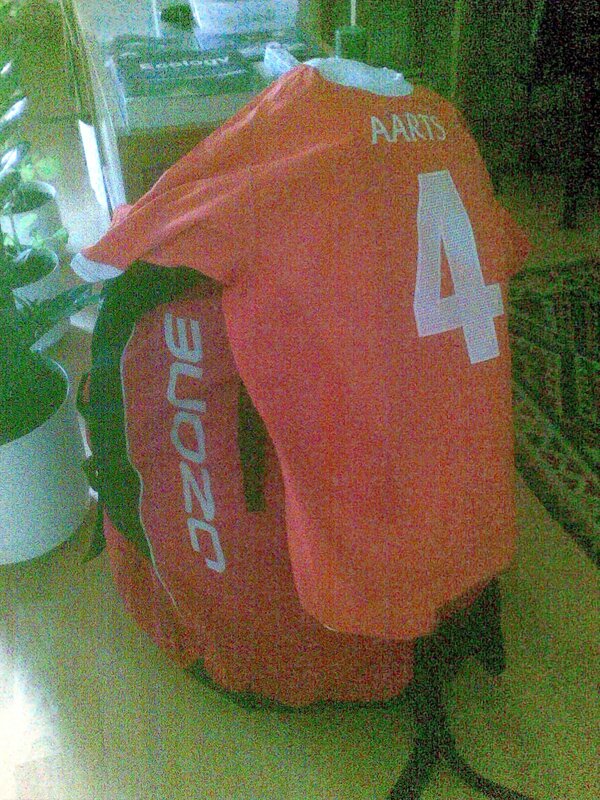 Just finished packing; tomorrow I'll leave for Piedrahita, Spain, the venue of the paragliding Pre-Worlds. Meanwhile both the Netherlands and Spain managed to get through the football World Cup knock-out rounds and will contest each other in the final, on Sunday. It's going to be an interesting evening in the local bar! Niet ziek en fijn aan het vliegen?